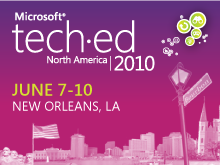 Windows PowerShell is Microsoft's new command line interface leveraged to manage Windows Vista and Windows Server 2008. 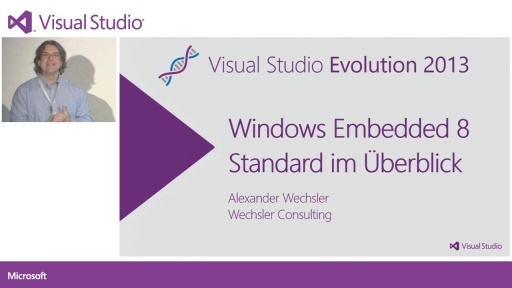 Learn how to unleash the power and flexibility of this new technology on Windows Embedded Standard devices as well. 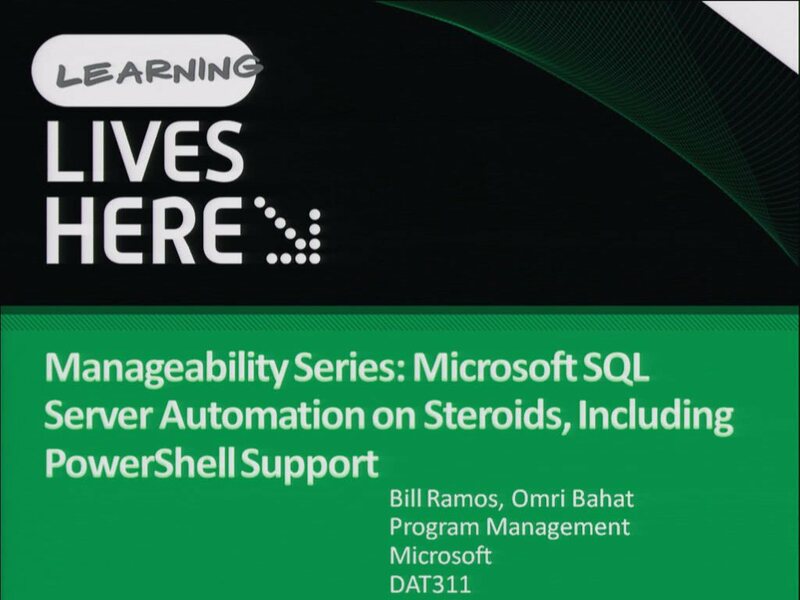 This might be great to use synergies in existing Windows Vista and Windows Server deployments, but also has huge benefits when it comes down to managing just the Windows Embedded Standard system. Learn how to integrate PowerShell into your custom image and how to use it for common management tasks. 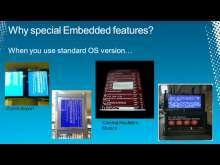 Windows Embedded Standard 7 in Disguise!